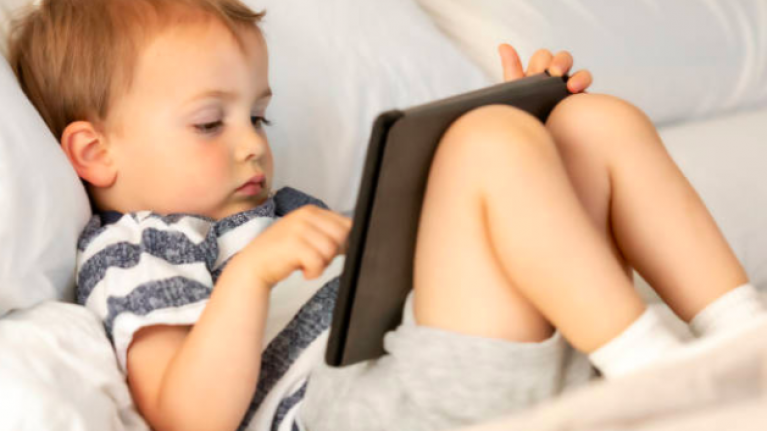 If you have kids - young kids, especially - you'll be more than well aware of the trials and tribulations of having any sort of device on your person. Whether it's a phone, a tablet, or a pager because you happen to be from the year 1998, the child is going to spend the majority of his or her time asking if she or she can please play with it. And, seeing as you'll do anything for a bit of peace and quiet, you let them. After all, what's the worst they could do? Send a couple of risky text messages that don't make any sense? Smash the screen? Lock you out of your iPad for literally 47 years? That's what happened to Twitter user, writer, and father Evan Osnos when he let his three-year-old play with his iPad. The toddler, clearly desperate to gain access to the device, decided to incorrectly input Evan's password an unknown amount of times... leading to the device telling him he could regain access in a solid 25,536,442 minutes. Evan shared the photo to Twitter unsure of what to do about the whole situation. Honestly like, you should probably just wait it out. Our bed has been hijacked by a four-year-old, help!